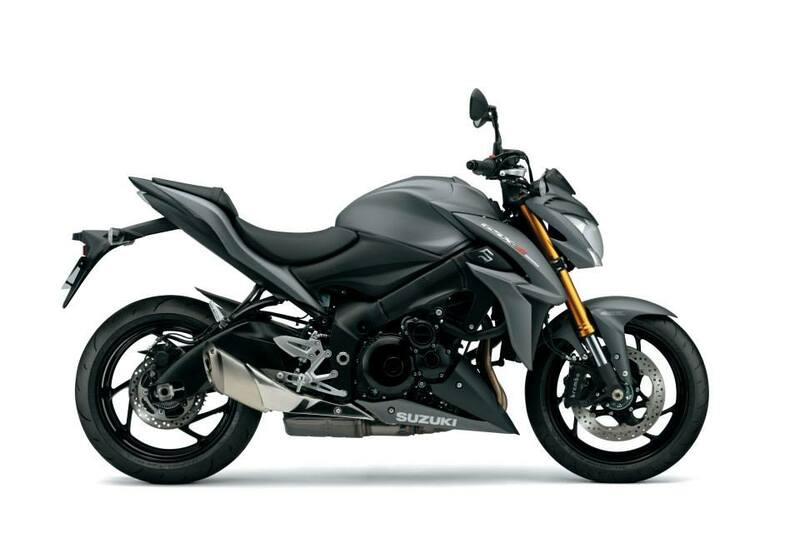 Suzuki pulled the wraps of the hotly-anticipated GSX-S1000 at Intermot, unveiling a new super-naked that boasts an all-new frame, traction control, ABS, and GSX-R1000 K5-based motor, famed for its low-down torque and midrange grunt. 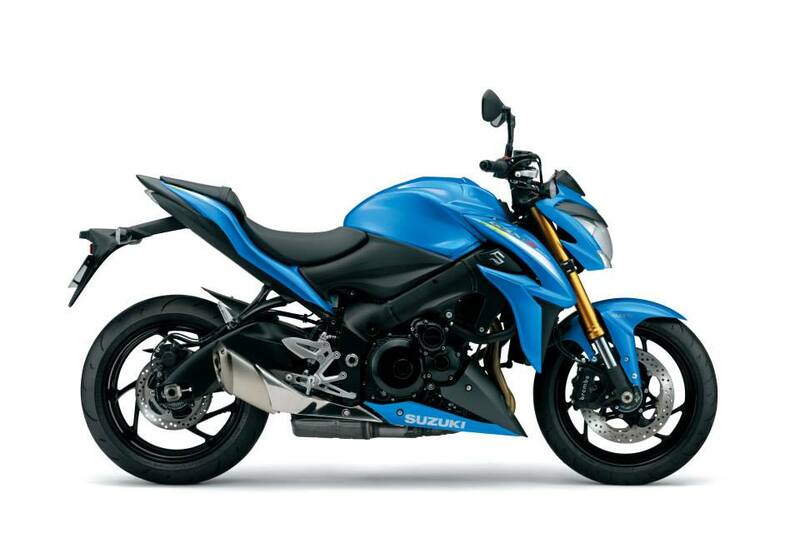 The product concept for GSX-S1000, before initial design began, was for a high performance, street-based motorcycle. Handling and agility were high on the target list of attributes, with engineers briefed to design a sporty, aggressively-styled and fun-to-ride machine. 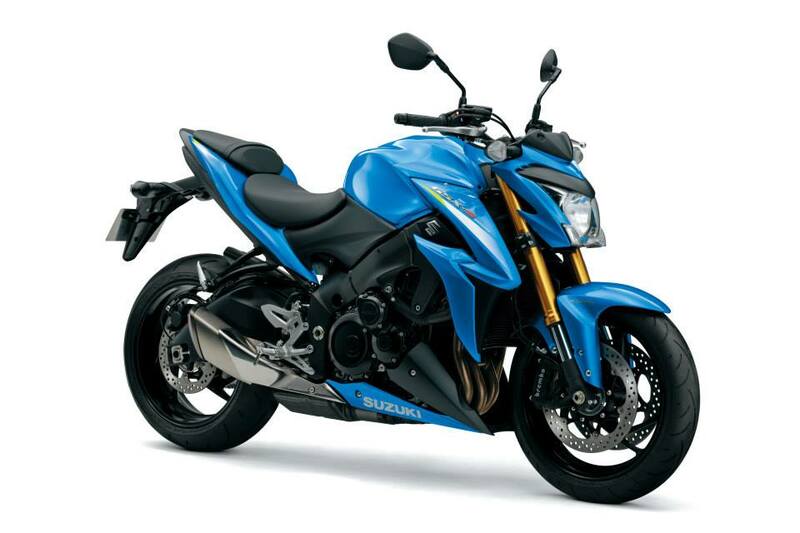 Powering the GSX-S1000 is a long-stroke engine, based on the engine found in the K5 GSX-R1000. Low-down torque and midrange power were the requirements for GSX-S, with that particular version of GSX-R1000 known for having those qualities in abundance. That basis for the GSX-S’s engine means it has the power to punch out of corners on the road. The GSX-S1000 features a newly designed exhaust system for a cleaner look and aggressive exhaust note, as well as bolstering performance. New equaliser pipes between header pipes contribute to the bike’s power low in the rev range. There’s also a new oil cooler and air cooler. Three-mode traction control comes from development of Suzuki’s MotoGP machine. The new system boasts three modes, and can be switched off, and utilises five sensors, monitoring front wheel speed, rear wheel speed, crank position, throttle position and a gear position sensor. All of this is housed in a newly-designed frame. Using technologies and knowhow gleaned from building GSX-R and racing machines, the new frame is even lighter than that of the current GSX-R1000. The swingarm comes from the current GSX-R1000, which won the prestigious Le Mans 24-Hour and World Superstock Endurance Championship. Also from the current GSX-R1000 are the Brembo Monobloc calipers, backed up by a lightweight ABS unit. The GSX-S1000 was designed to look aggressive and purposeful, and comes with newly designed wheels and Renthal Fatbars as standard. Make sure you come and see it at Motorcycle Live later this year. This entry was posted in Uncategorized on September 16, 2014 by staff.